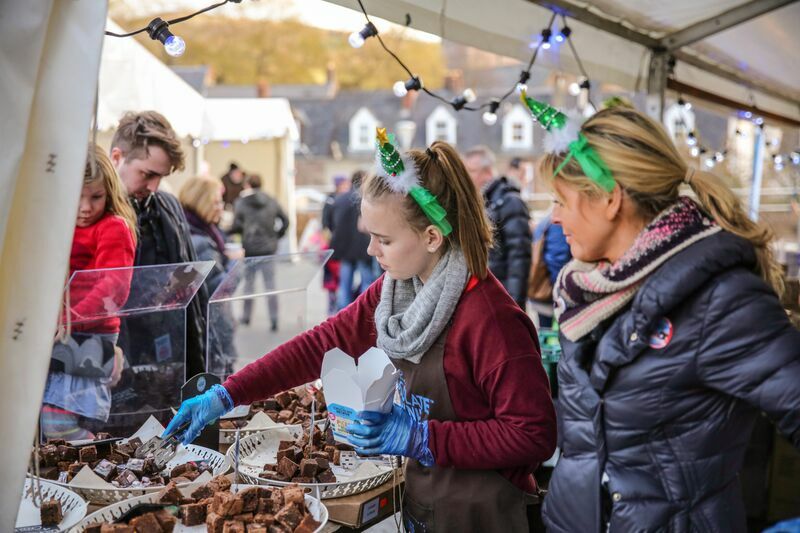 Tickets are now on sale for Abergavenny’s Christmas Food and Drink Fair. Organisers say the Christmas event, on Sunday December 13, promises a fantastic day out for the whole family filled with plenty of opportunities to eat, drink and be merry. 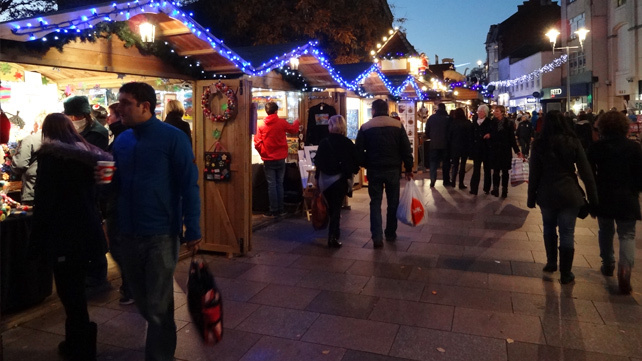 The one-day event offers crafty card and chocolate making workshops for the perfect home-made Christmas to delicious goodies from more than 80 stallholders and free chef demonstrations to make Christmas dinner extra special. Three venues will transform into a winter wonderland, with a host of seasonal delights, unique gifts and even the chance to pick up a signed book from your loved ones’ favourite chef. For those wanting to get started early, acclaimed mixologist Dom Jacobs will be kicking off the festive fun on Saturday December 12 with his show-stopping cocktail masterclass and top tips, all taken from his exclusive Mayfair cocktail menu. Alongside all of this, there’s also a chance for the whole family to get involved with the Christmas Musical Feast and Festive Light Parade as guests are invited to make their own lanterns and follow the Abergavenny Town Band to the church for a concert and food-themed evening service which promises to be a magical ending to the day. Vicky Jones, author of Out of the Pod, and Nick Saltmarsh of Hodmedods prepare a selection of healthy yet delicious snacks to nibble with festive drinks. Abergavenny’s Kings Arms Hotel chef, Jim Hamilton will show you how to prepare a quick alternative to the traditional turkey roast. Angela Gray of the Angela Gray Cookery School at Llanarch Vineyard will demonstrate some French goodies such as Buche de Noel, 12th Night Tart and Golden Pears with praline stuffing, picked up during her time in Paris. 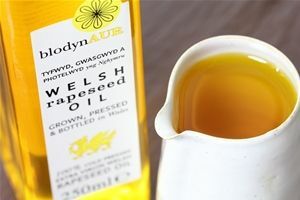 Liz Knight of Forage Fine Foods and Rufus Carter of Patchwork are coming to Abergavenny to put the record straight on canapes being just booze soaker-upper’s. Maitre Chocolatier, Jules James from Black Mountain Gold chocolate in Crickhowell will demonstrate extra special chocolatier skills from how to temper chocolate to making chocolate bars to impress friends over the festive season.